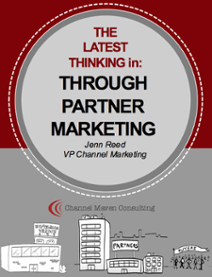 Partner Programs are the core of Channel relationships and one of the most important components to facilitate quicker and deeper market saturation for Vendors while driving profitability for Partners. Vendors need to build programs that cater to Partner success and provide information they need, when, and how they want it. 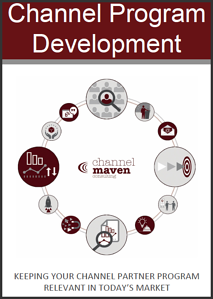 This e-book will help you understand when it's time to assess your programs and how to begin in order to stay relevant in today's market. For ease of doing business with today's busy Partners, program elements should be flexible enough that Partners see value based on their needs. Marketing automation and enablement are important but Partners’ needs vary by business structure. Maybe they need new technologies or they just started transitioning from a transactional business to recurring revenue model. 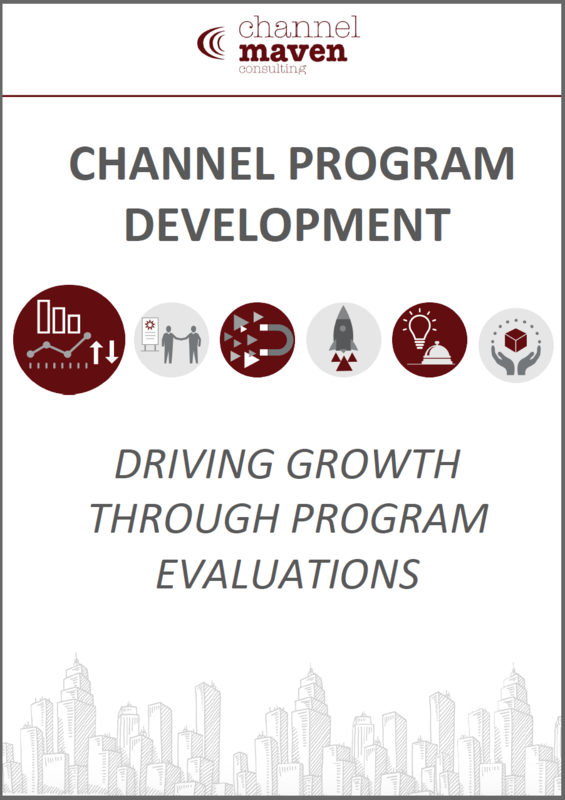 This eBook helps answer questions like, how are you helping Partners accelerate growth, where should you start, and how will you create value even if you have a small program? Email fatigue is common in today’s busy digital world. Partners can easily become overwhelmed as incoming emails pile up. Yours may be completely overlooked. How do you float to the top of their inbox? We share 5 important steps to improving communications with Channel Partners so they won’t feel bombarded. 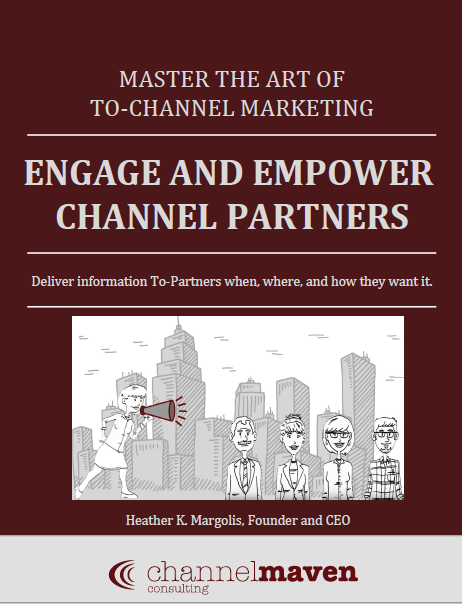 Learn how Partners prefer to receive communications, how to define your audience so you can more effectively address their needs and how to give Partner communications a make-over. 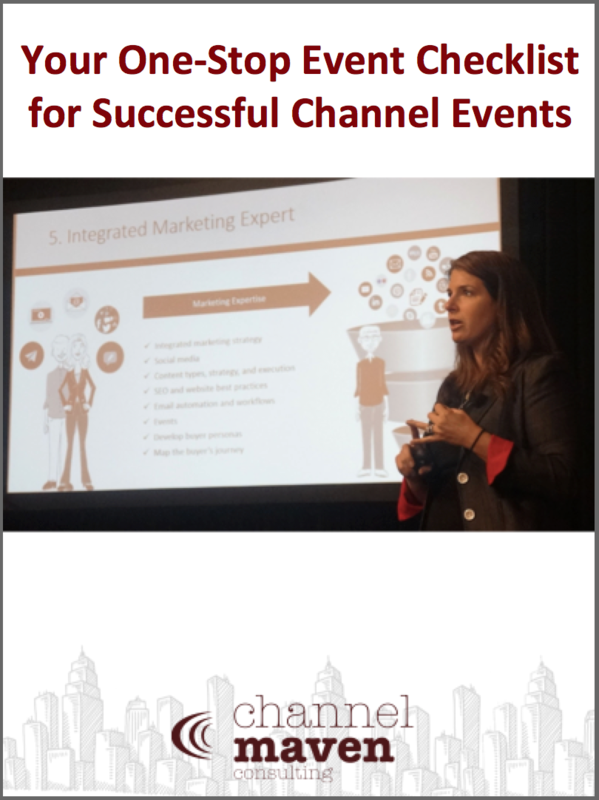 Jenn Reed, VP Channel Marketing at Channel Maven Consulting, presented emerging strategies in Through-Partner Marketing at Channel Focus North America. This e-book summarizes her insights. 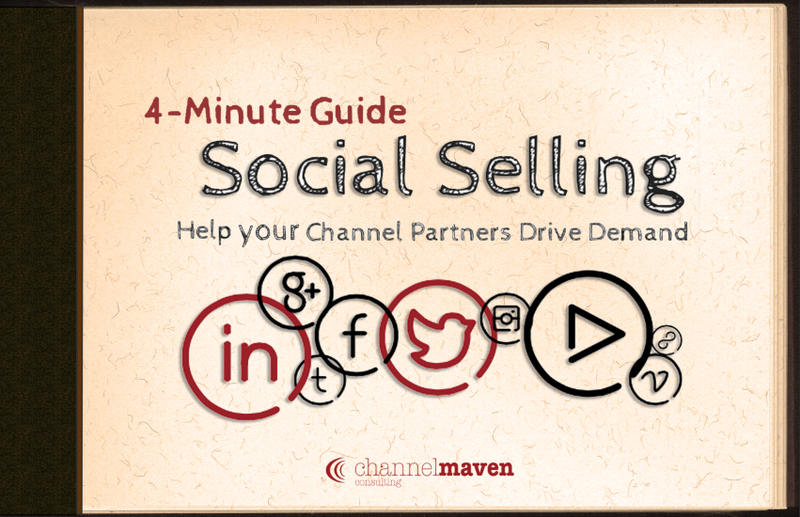 Help your Channel Partners drive more demand by learning to use social media for sales. Wondering where to find and how to connect with prospects? Looking for a new way to generate leads across industries? This quick and easy pocket guide shows where to start building a world-class social media lead generation strategy. Event planning is a big task, with tons of moving pieces. We understand! Over time, we’ve developed a few insights, tips and tricks from our own event attendance along with a handy checklist to make it simple for Vendors and Channel Partners to plan for Channel workshops, seminars, and expo event booths.